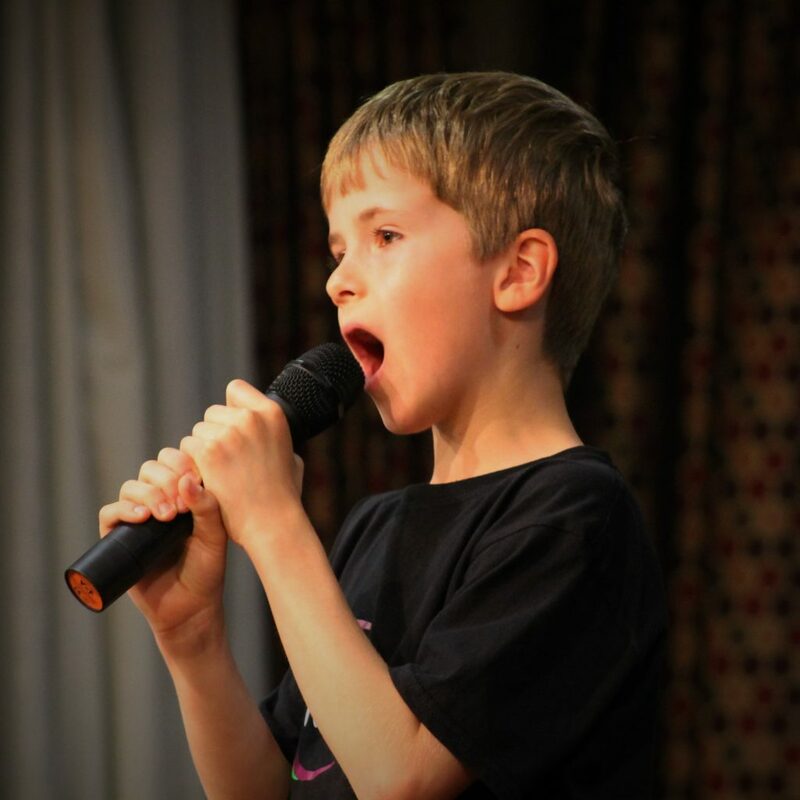 Throughout the year, we offer a number of themed holiday clubs during the school holidays. Our holiday clubs typically last three hours and children aged three and over can stay without their parents. Activities include singing, dancing, games, stories and arts and crafts as well as an appearance from a special guest. Popular sessions include Frozen school with a visit from The Snow Sisters and Fairy School with Tink Fairy. 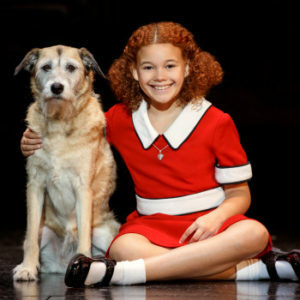 It’s a hard knock life… so why not liven it up with some musical theatre and a smile? After all, you’re never fully dressed without one! 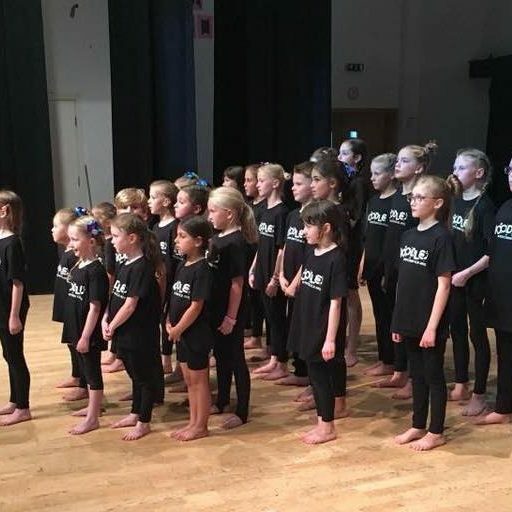 By popular demand, we will be back at Altrincham Football Club twice over the Easter hols, and our first workshop is based on the feel good musical Annie! 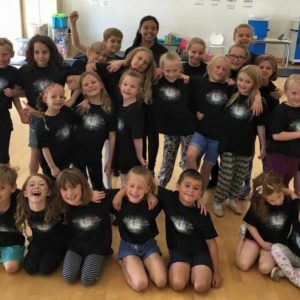 Suitable for 4-12 year olds, children will learn songs, scenes and dances based on the smash hit musical and perform them at the end of the day to parents. So if the holidays have you feeling more like Miss Hannigan than Mary Poppins…why not book your kids on here! 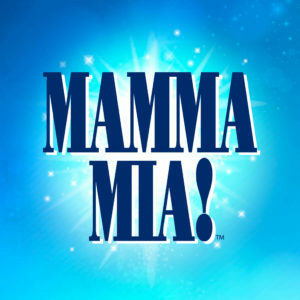 By popular demand, we will be back at Altrincham Football Club twice over the Easter hols, and our second workshop is based on the smash hit Abba musical and film, Mamma Mia! 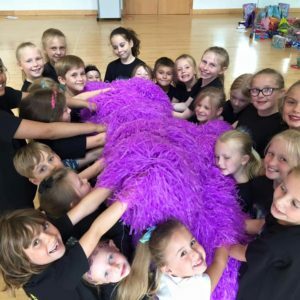 Suitable for boys & girls aged 4-12 years, children will learn songs, scenes and dances based on the musical/film and show them to parents in a mini performance at the end of the day . 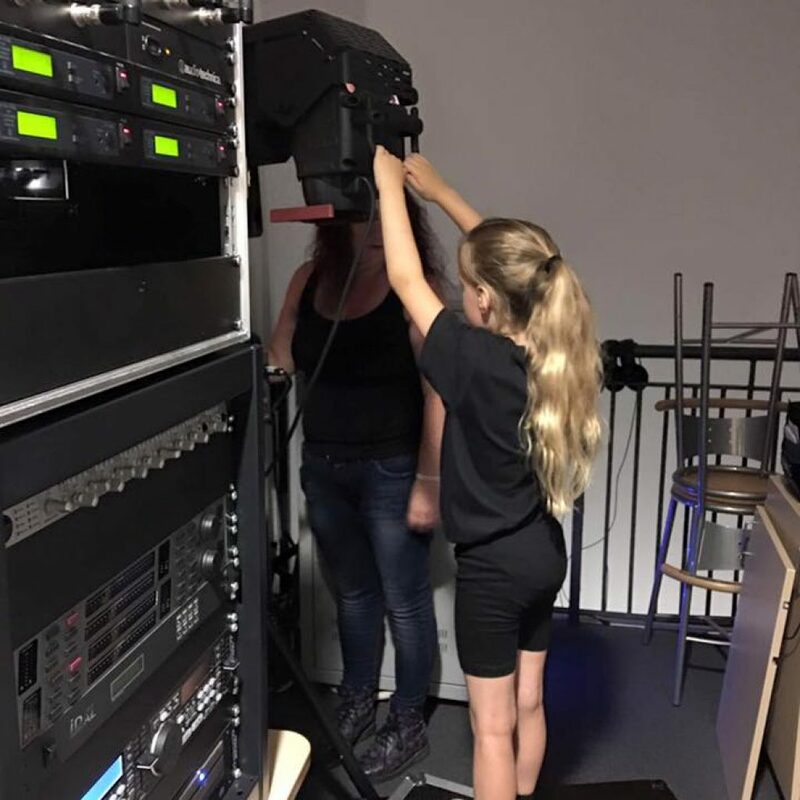 So if your little divas are making you tear your hair out over the holidays, why not Take A Chance and book your kids on here. Four days of theatre training alongside industry professionals, working on popular songs and dances and putting them together in a show they devise themselves!